Most patients having a root canal do not find it to be a painful procedure. 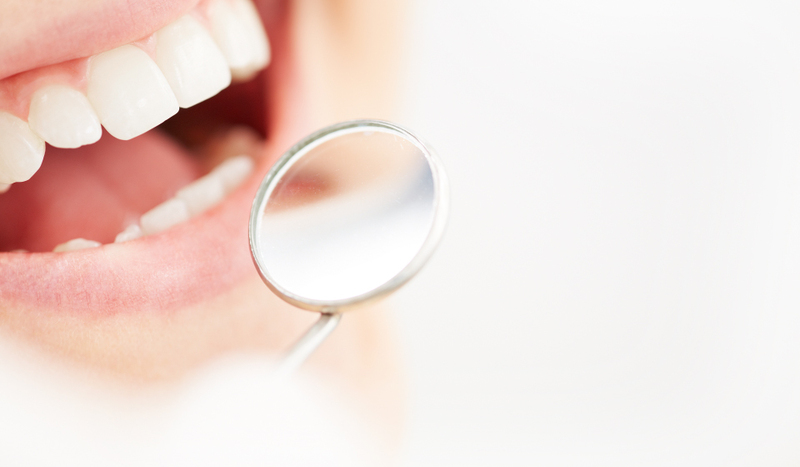 Most Dentists have a great deal of experience in getting teeth anesthetized. If I am starting a root canal and my initial attempt(s) at achieving anesthesia are incomplete, there are a number of additional injection options available, including intraligamental, intrapulpal and intraosseous anesthesia. Assuming that my initial block or infiltration anesthetic was not entirely effective, I find that intraligamental injections are my favorite technique to make a root canal pt comfortable. Intraligamental injections usually are best achieved when a dentist uses a special intraligamental syringe that delivers a few drops of anesthesia under pressure at the four corners of a tooth. When properly administered, this type of anesthesia will make a patient comfortable during their root canal. The only draw back is that occasionally teeth given an intraligamental injection become slightly tender for a day or two when a patient applys chewing pressure. Foods that Cure Bad Breath… And Can Win Your Friends Back!